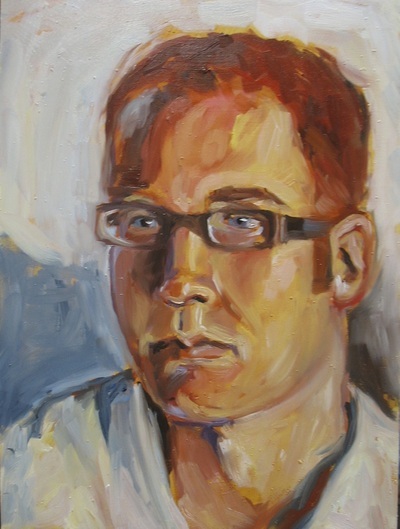 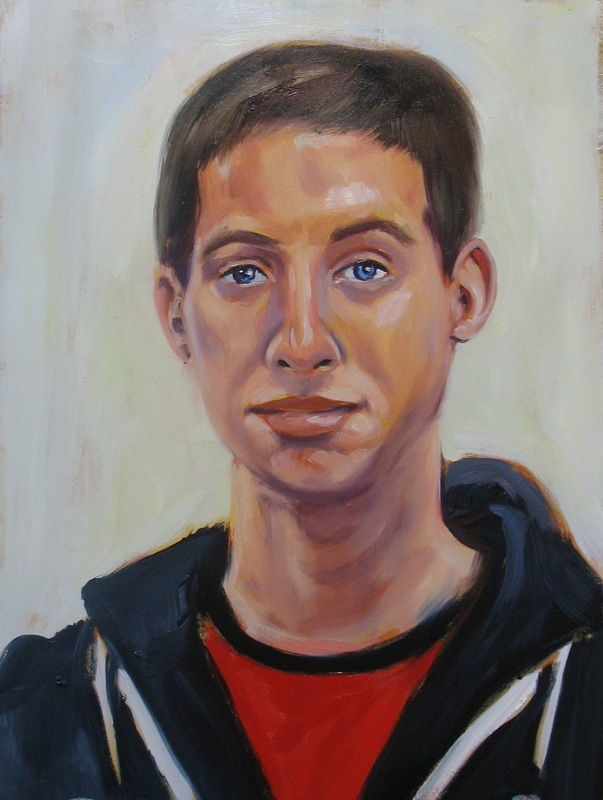 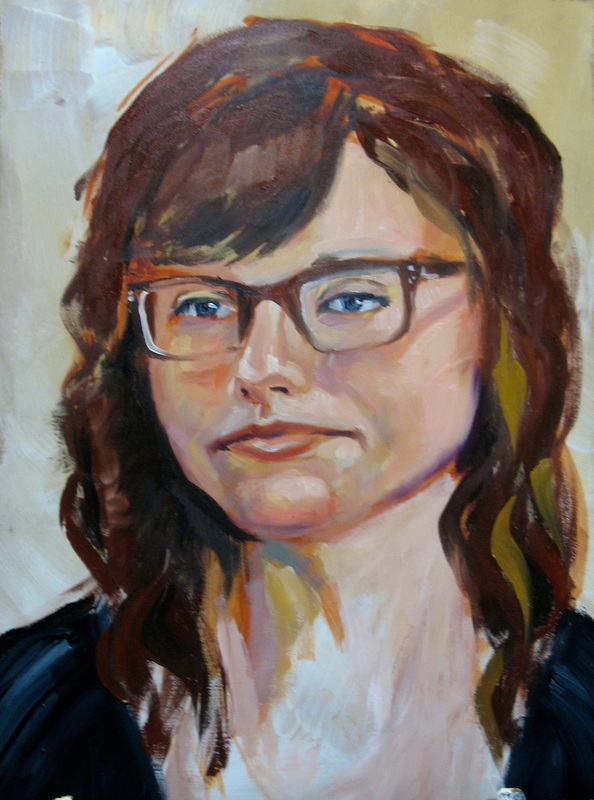 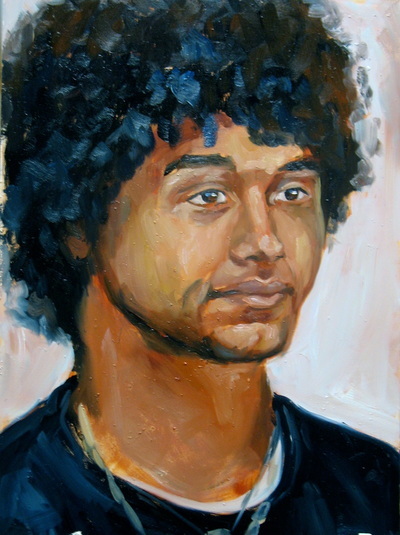 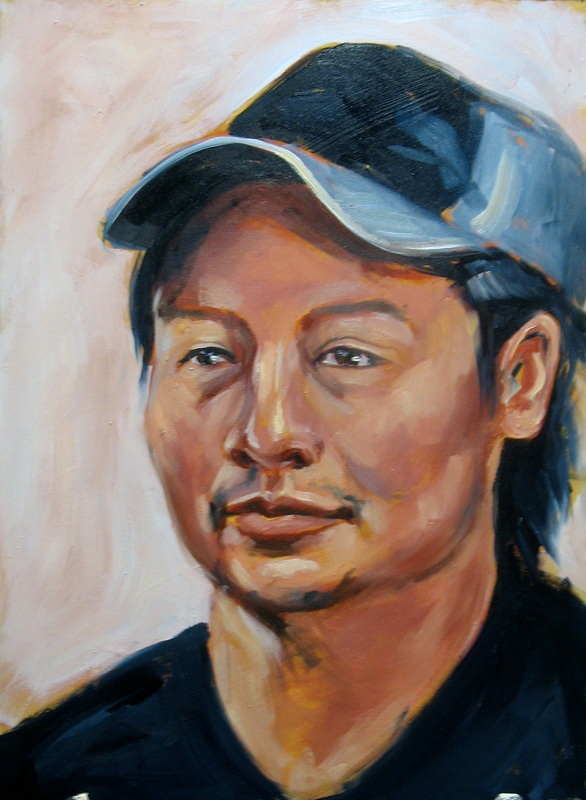 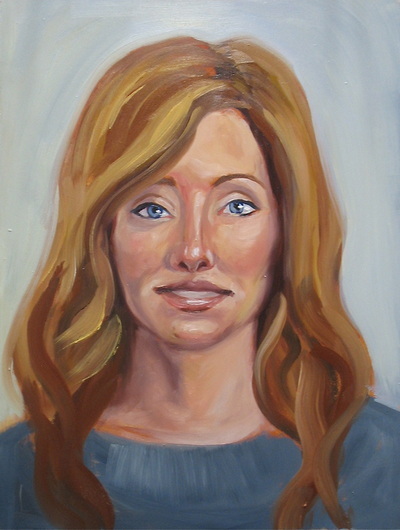 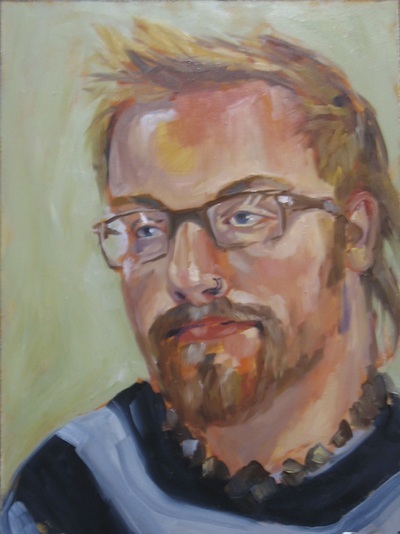 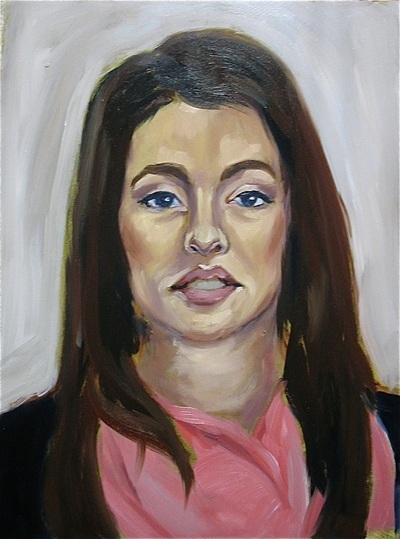 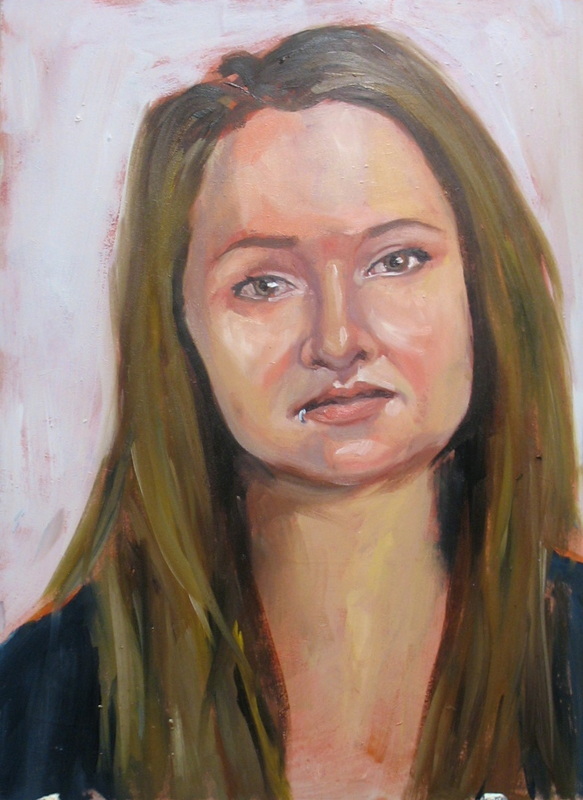 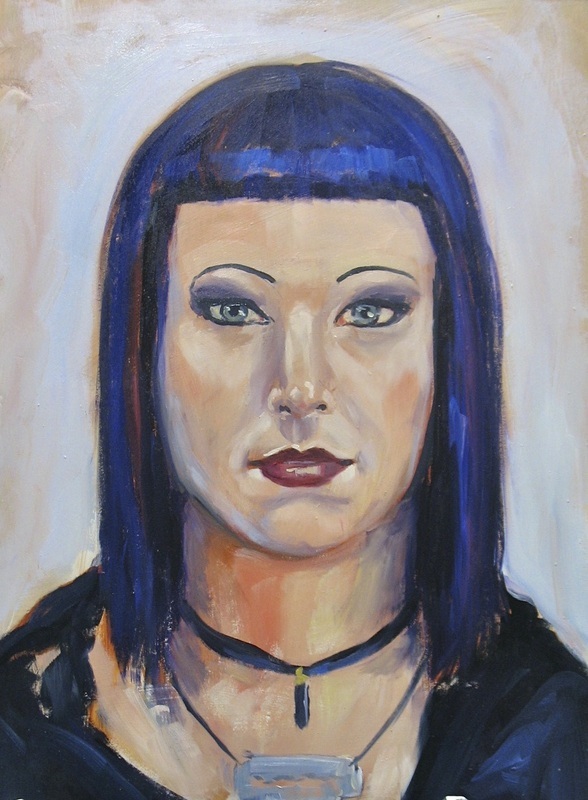 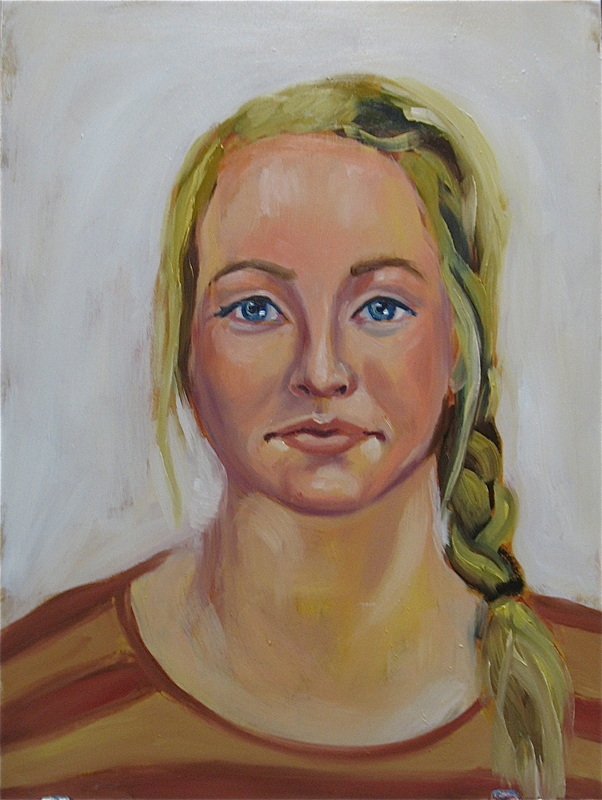 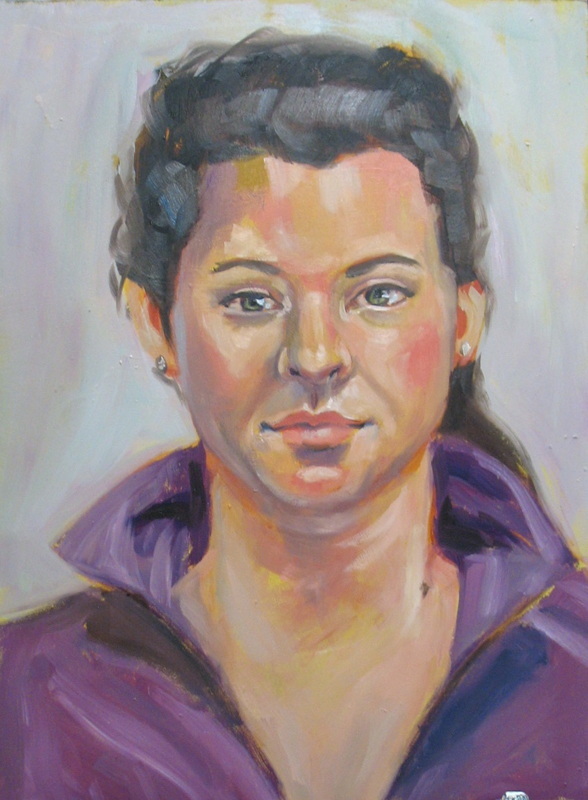 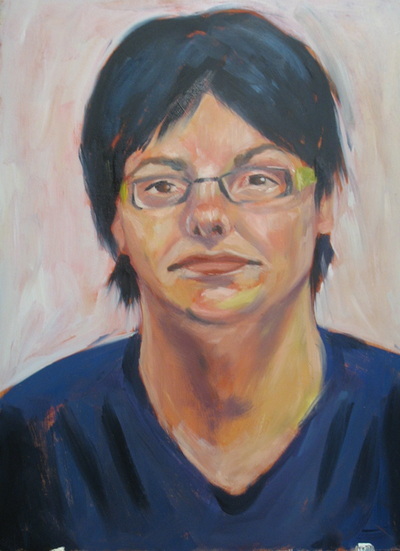 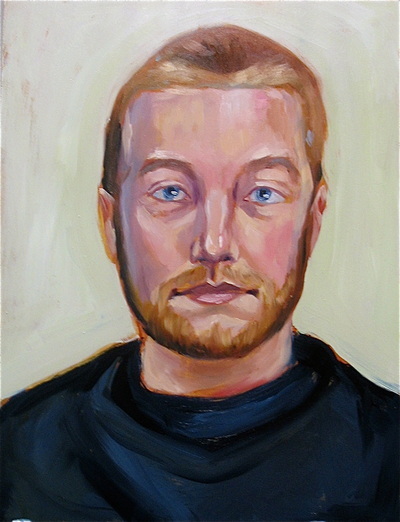 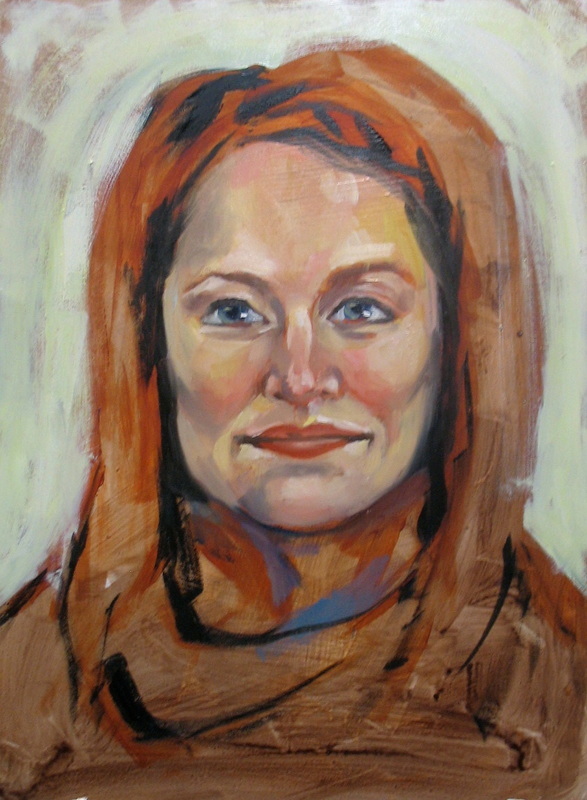 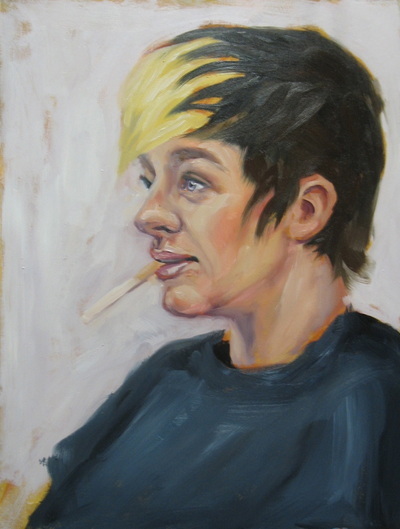 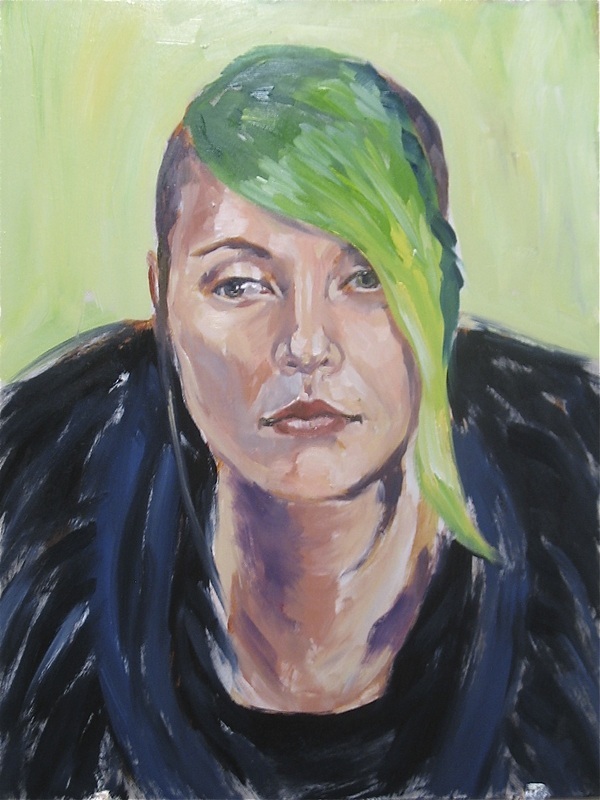 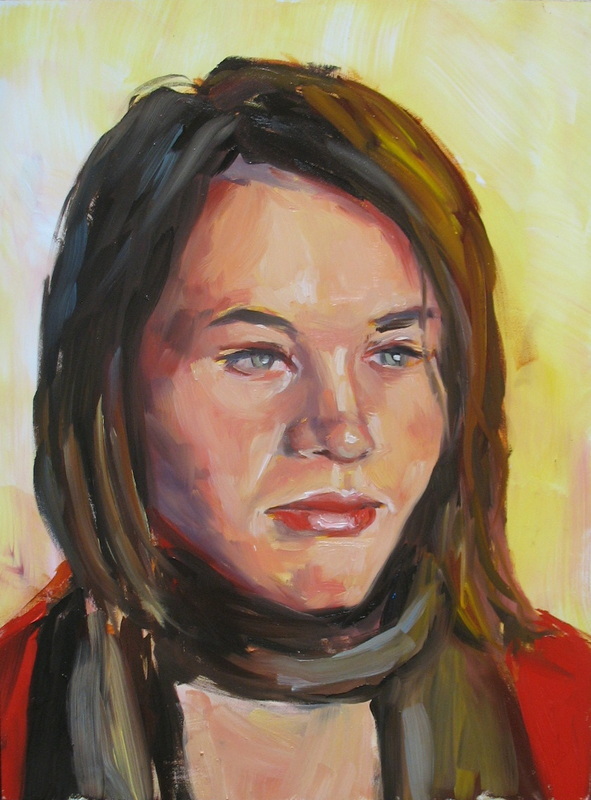 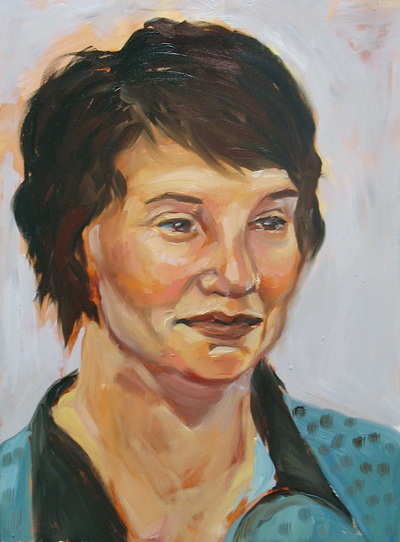 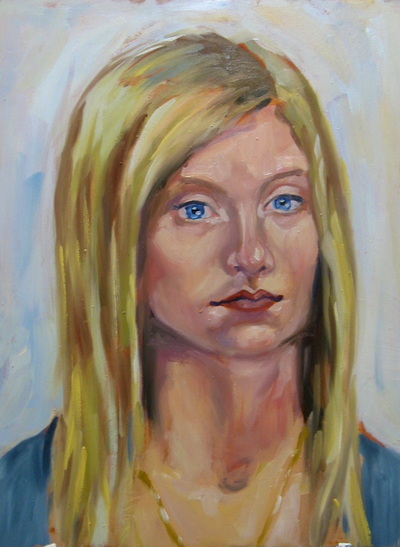 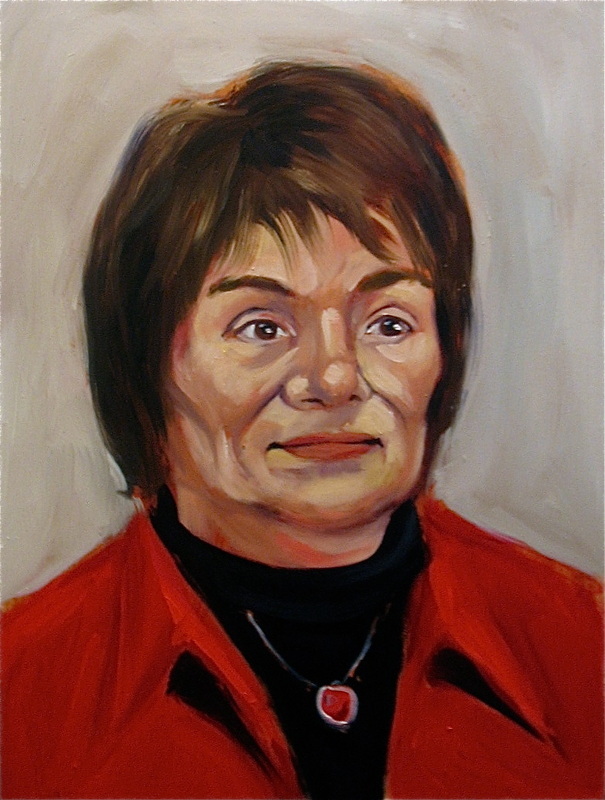 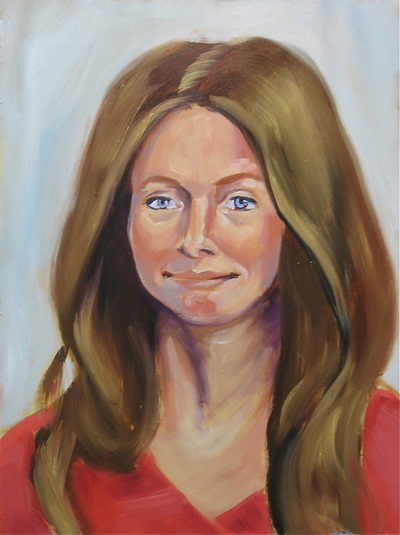 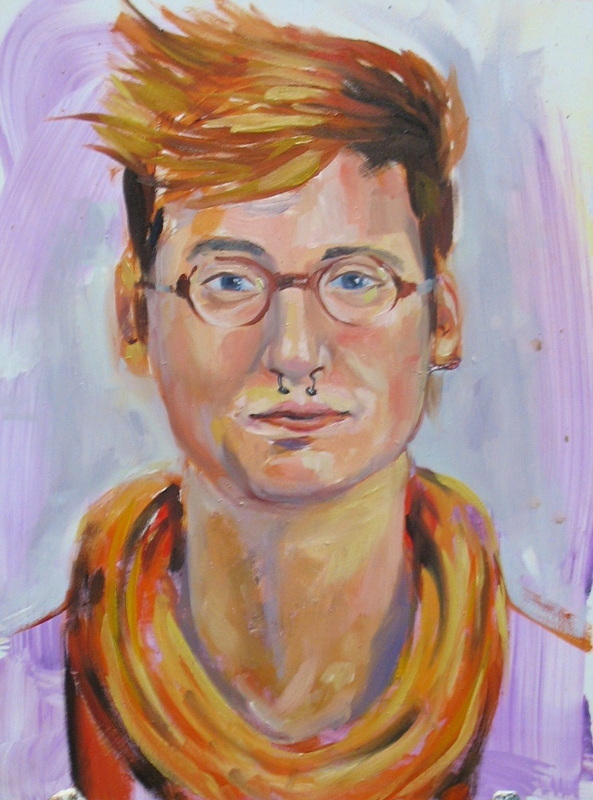 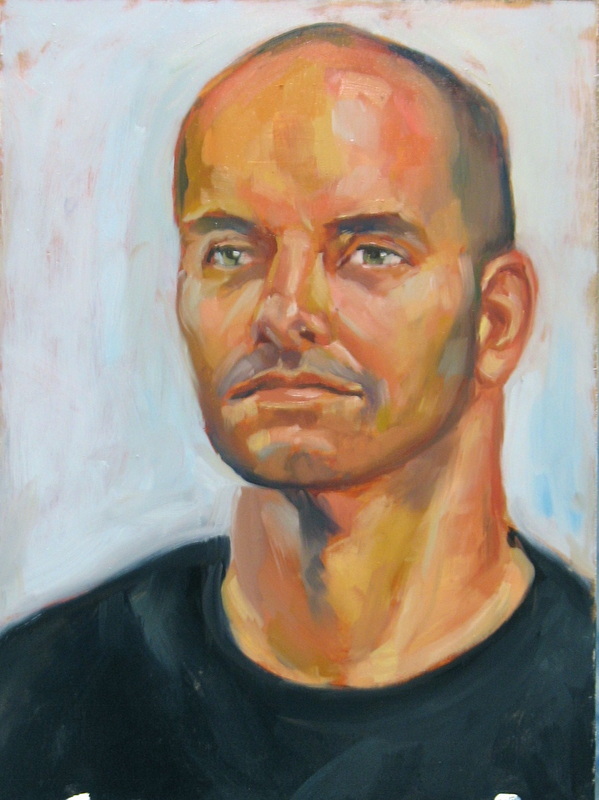 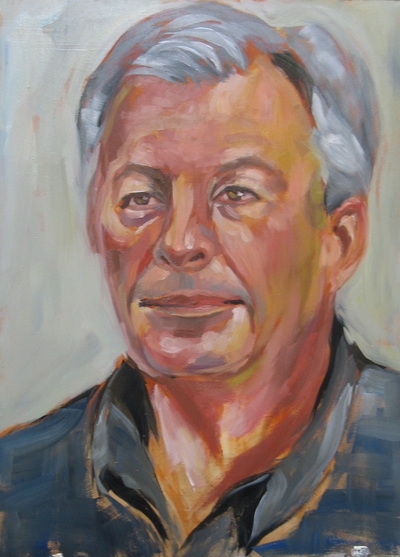 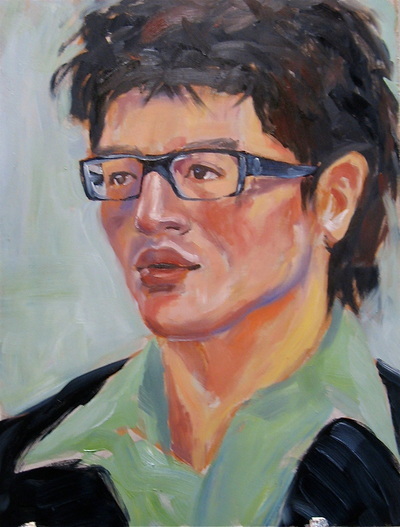 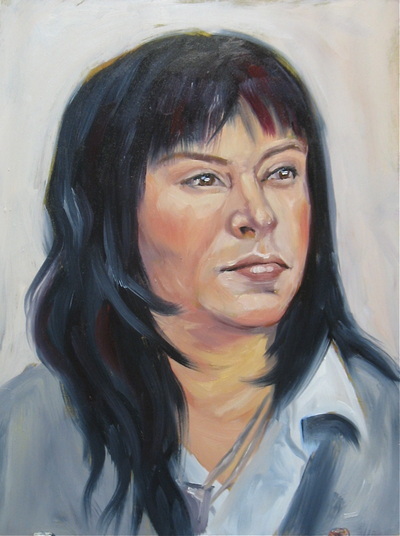 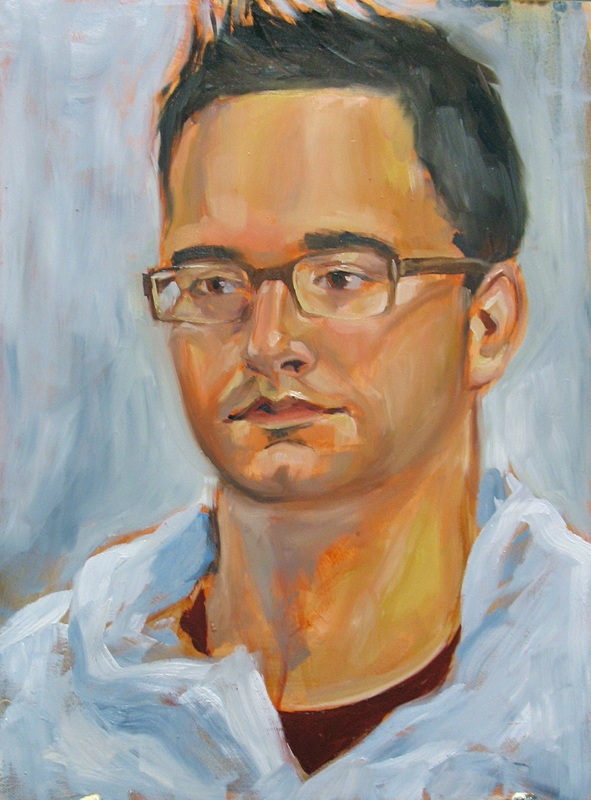 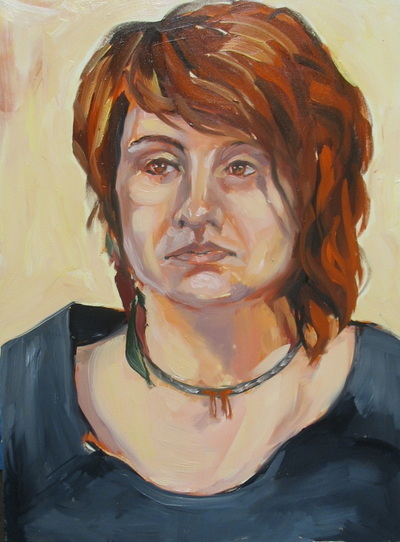 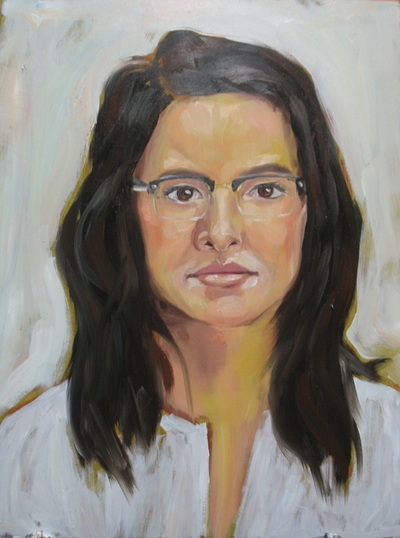 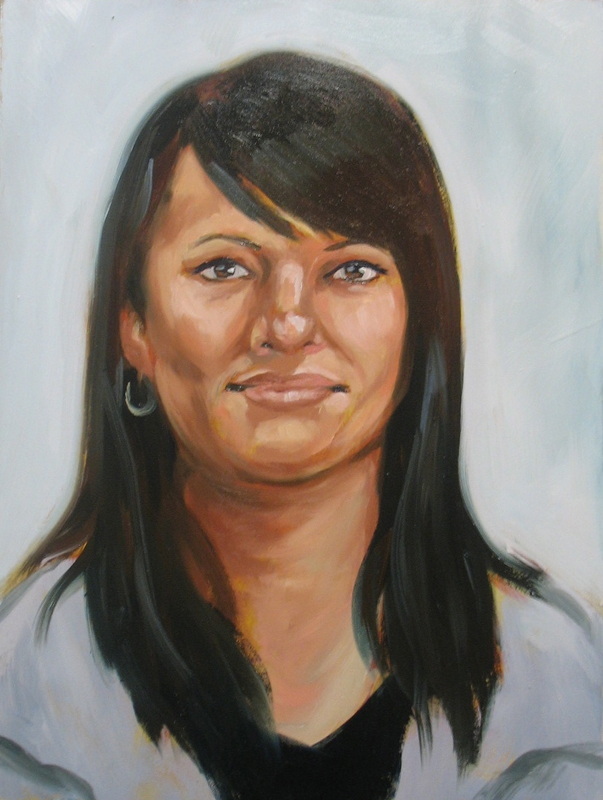 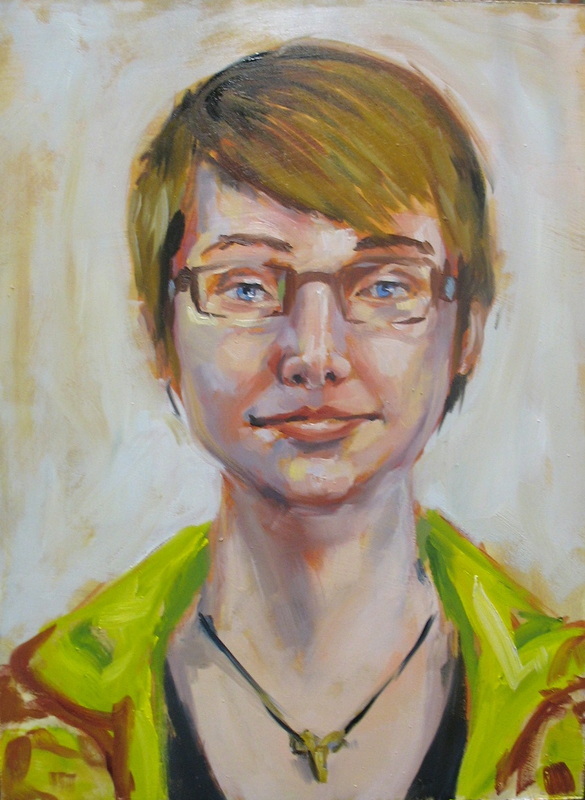 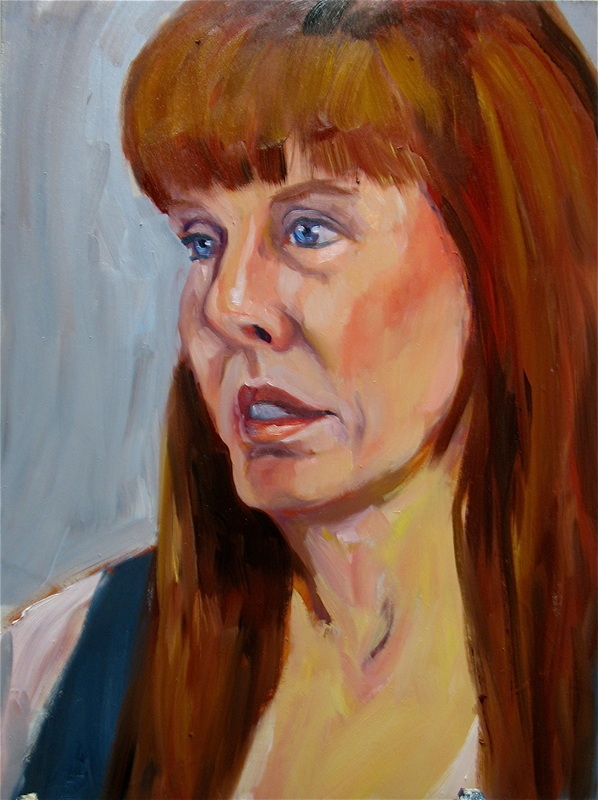 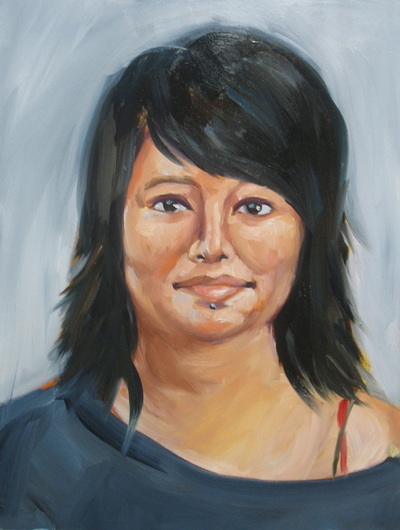 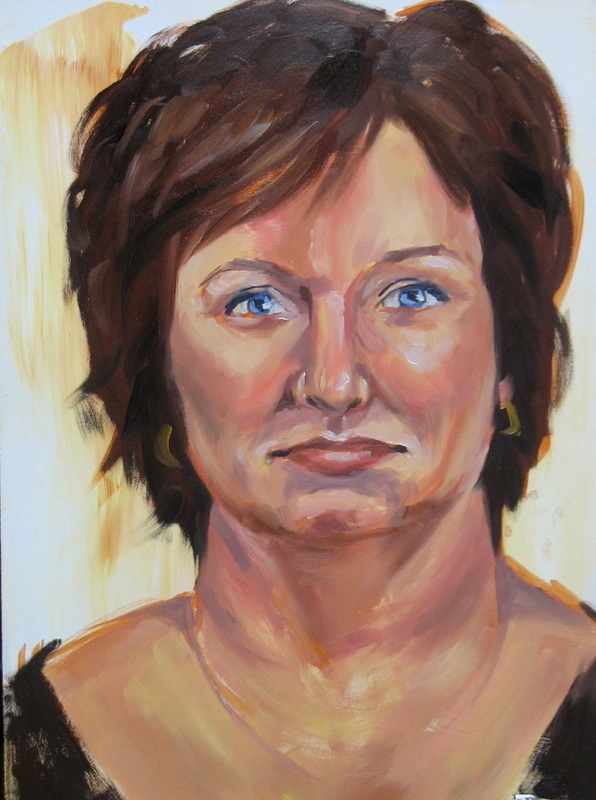 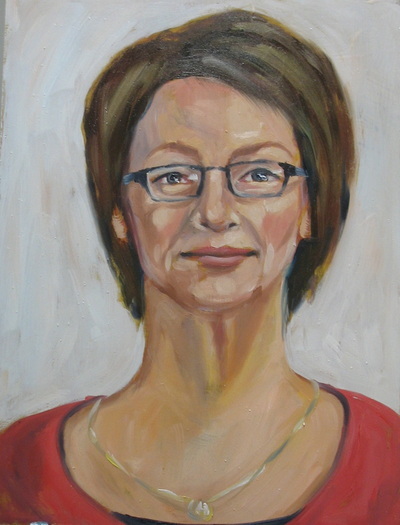 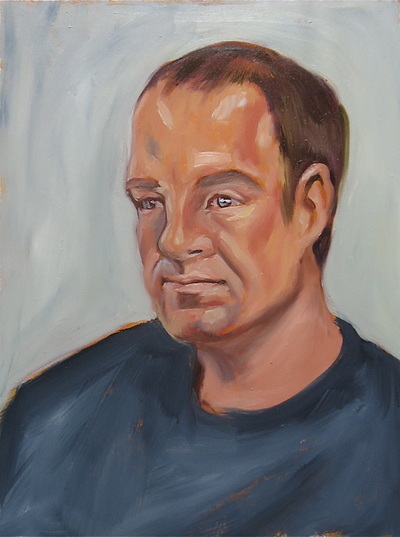 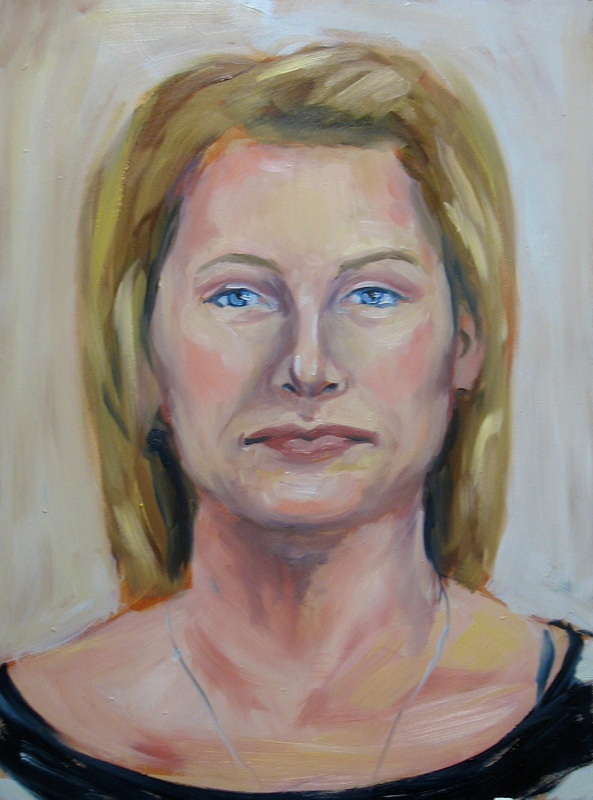 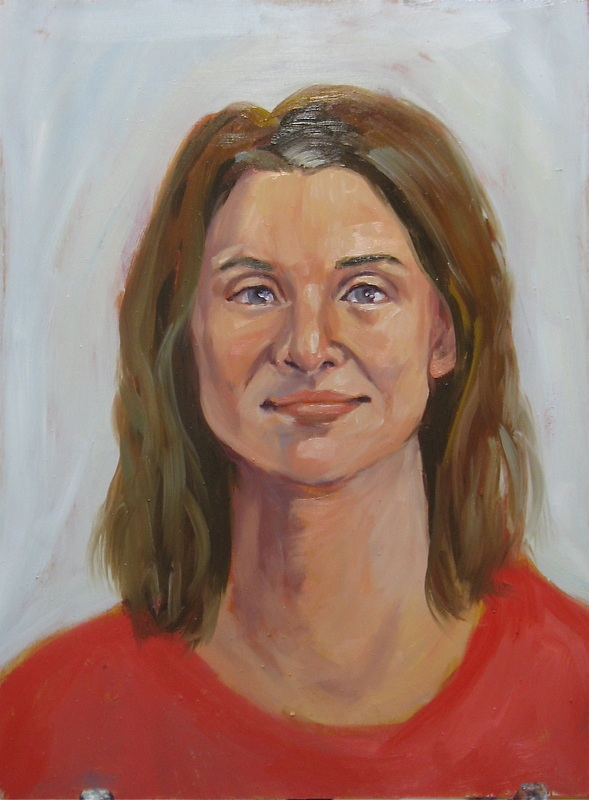 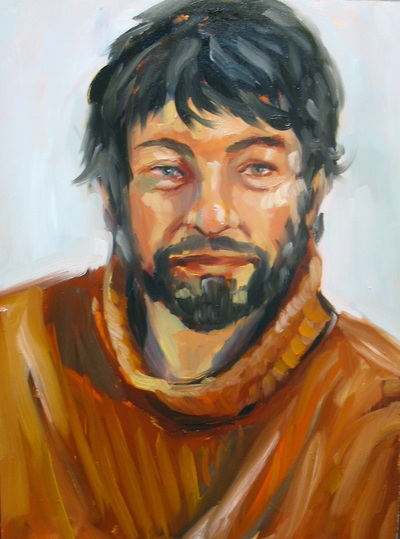 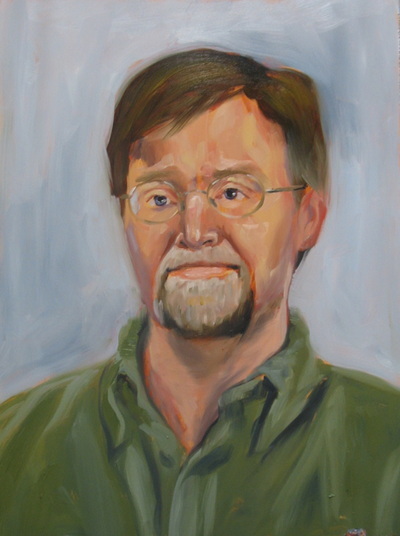 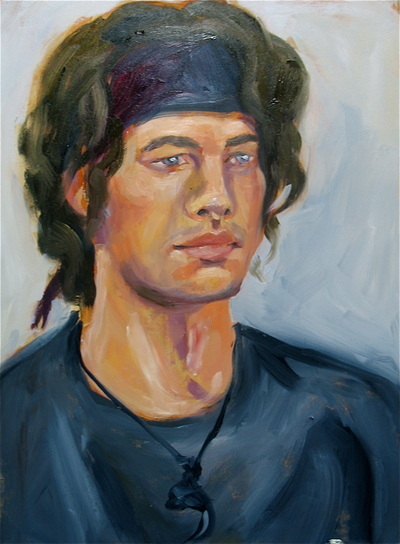 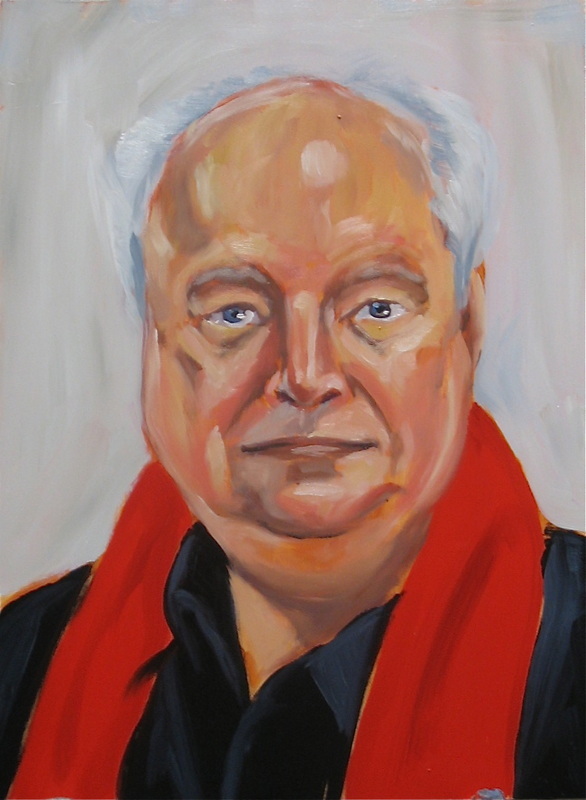 In the fall of 2011, I had the opportunity to be the artist in residence at Red Deer College, in Red Deer, Alberta. 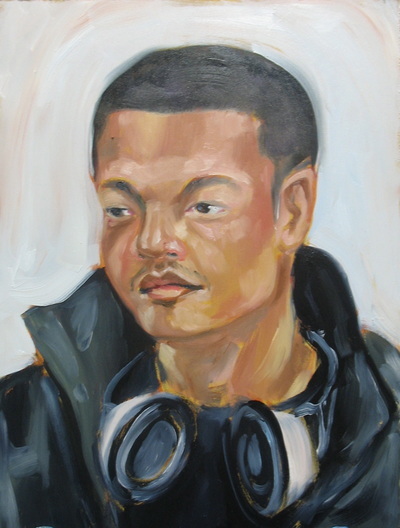 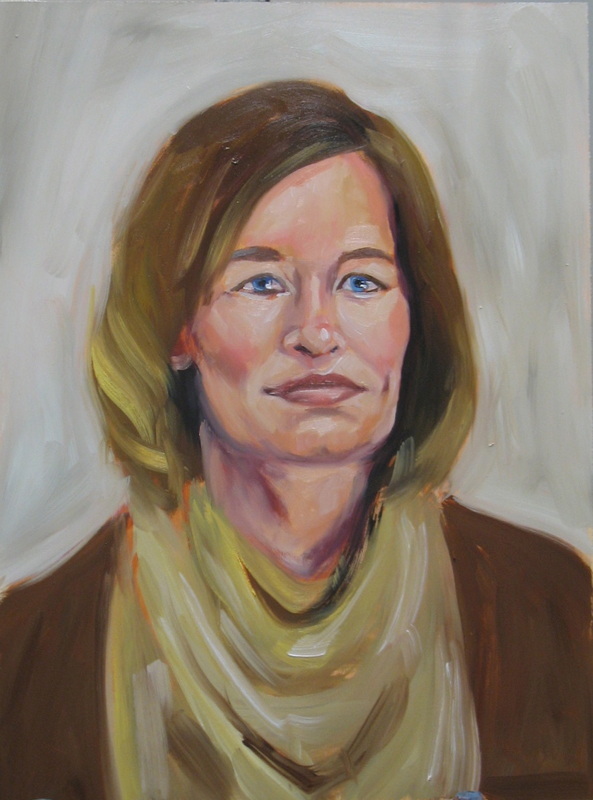 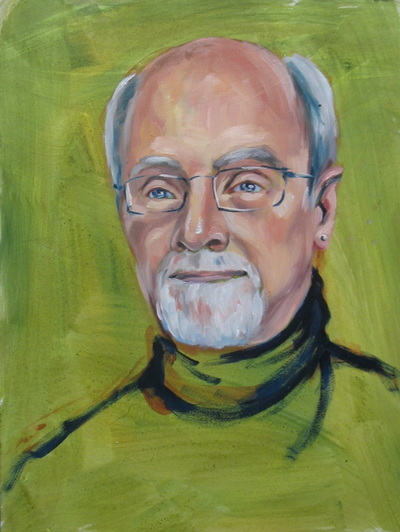 During my 6 week stay, I created a project where I asked students, instructors and the general public to my studio to sit for a portrait session in exchange for homemade cookies. 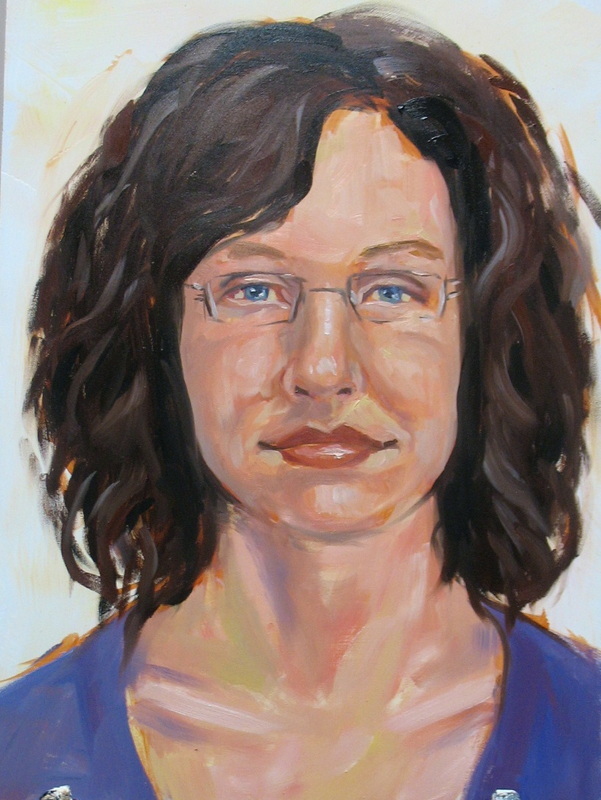 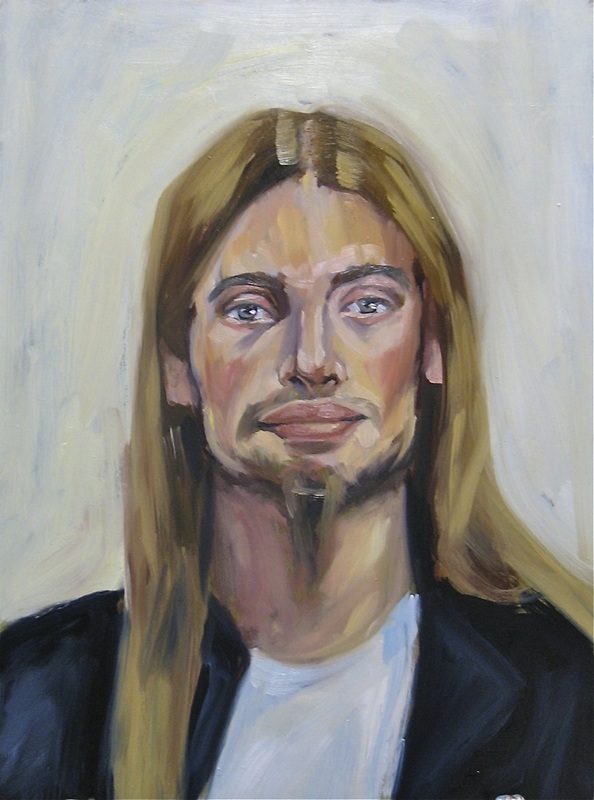 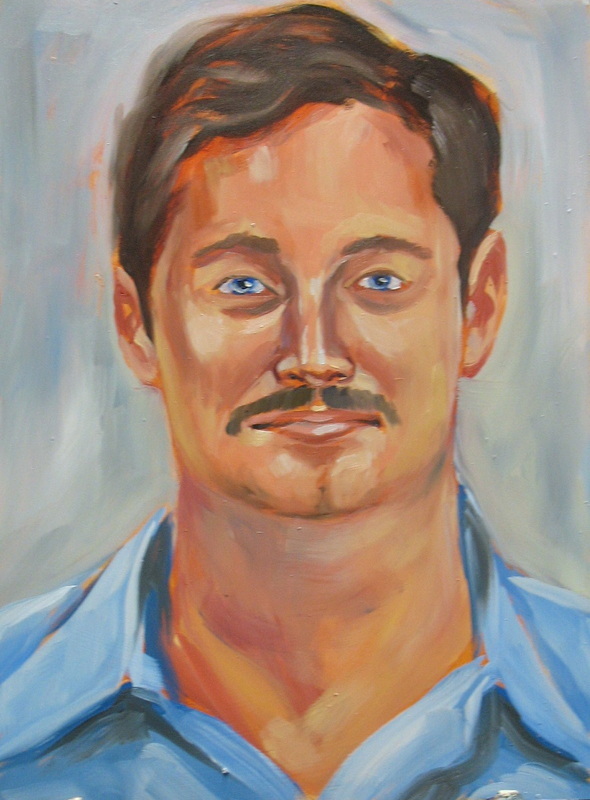 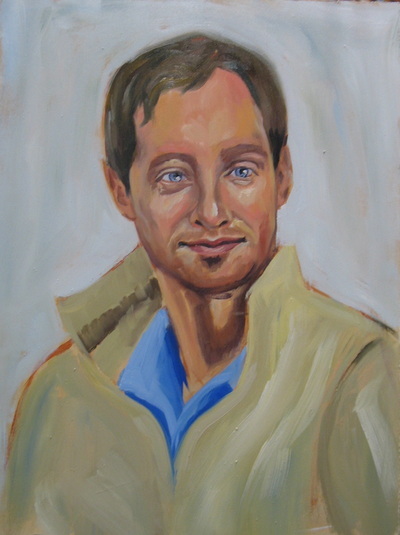 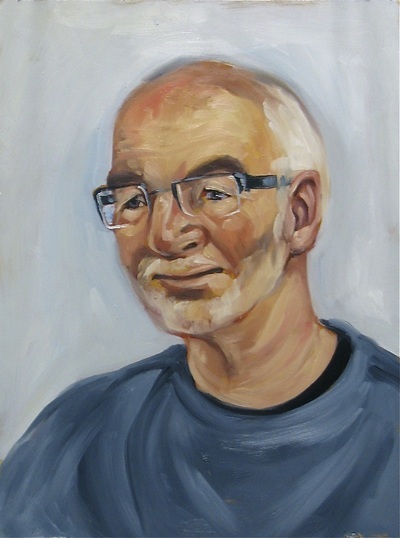 I wanted to engage the public by inviting them into in my art making process.The response was fantastic, and in the end I ended up with 51 portraits.